The viewfinder is bright and easy on the eyes. 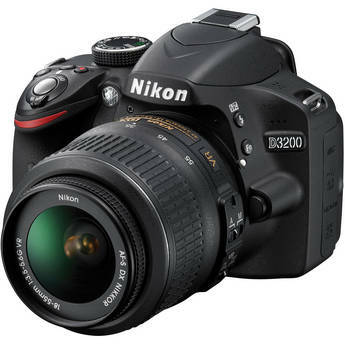 This is the summary of consumer reviews for Nikon D90 Black 12.3MP Digital SLR Camera Kit with 18-105mm Lens. The BoolPool rating for this product is Excellent, with 4.70 stars, and the price range is $539.00-$899.95. 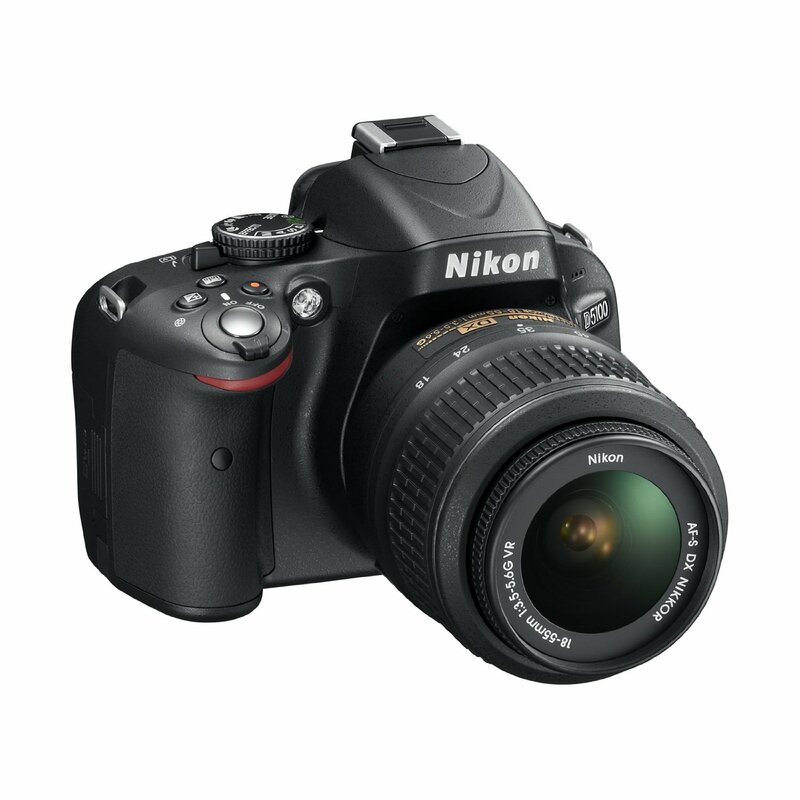 The Nikon D90 is really packed with a lot of features, customizations and provides an excellent performance with video capture capability. 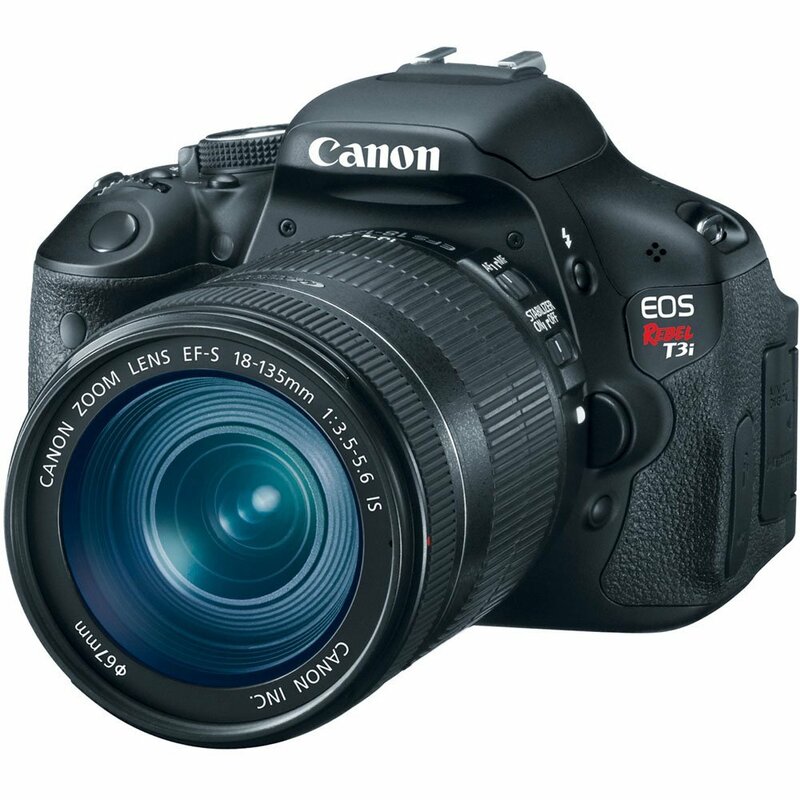 This camera is a highly capable DSLR camera for the price range. The build of this camera is solid, tight, and well-balanced with the 18-105mm lens. The optical viewfinder is bright and big, with great coverage. It provides an excellent image quality at high ISO. The 12M sensor is large enough for most people's needs. The video capability is limited on this camera as it doesn't have autofocus mode. All in all, the Nikon D90 provides excellent control and user interface layout. It works well in the programmed modes and when needed for special situations the manual aperture and shutter are easy to use. Pros It's easy to use. It's also been pretty easy to figure out the manual. Not easy to switch from film to digital I feel very comfortable with this camera. It works well in the programed modes and when needed for special situations the manual aperture /shutter are easy to use. The automatic mode makes start-up easy but it takes time to learn all of the camera's capabilities. Pros Most bang for your buck . Cons Wouldn't suggest for someone looking for superior movie capabilities . Summary A great and easy upgrade. I've been happy so far with the quality of my picutres. 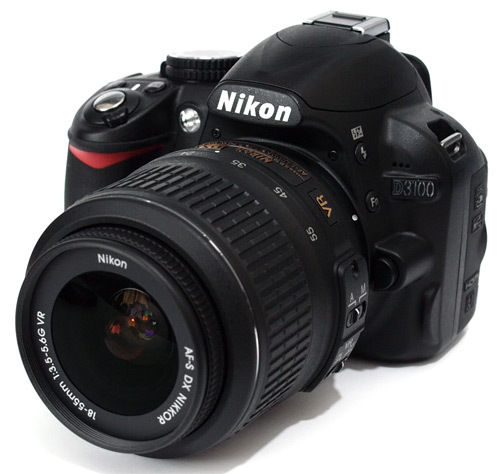 The Nikon D90 has plenty of features that provide high quality photographs. The flexibility it affords me in different shooting environments has been wonderful. I've the D80 as well which I decided to keep for rough use. I love, love, love my Nikon D90! 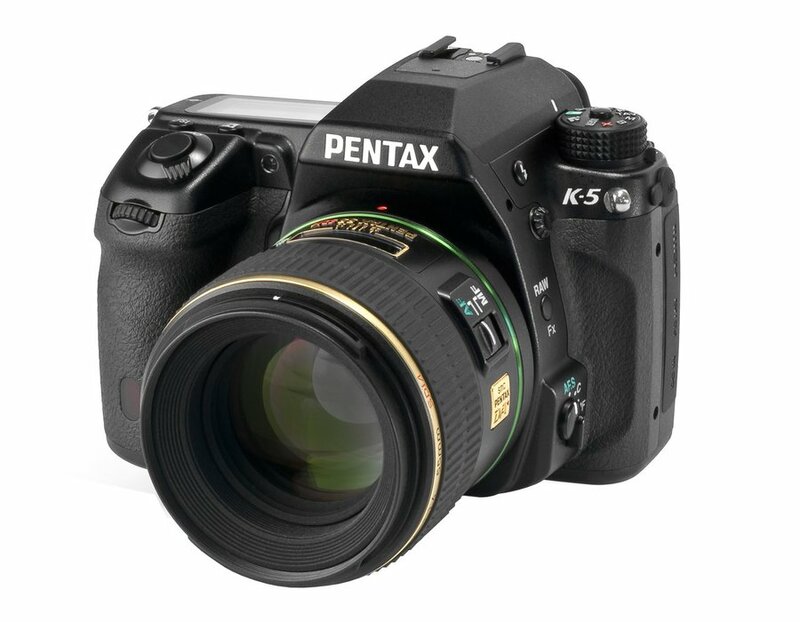 i just love it....fantastic camera..it;s the best camera for someone like me..amature. 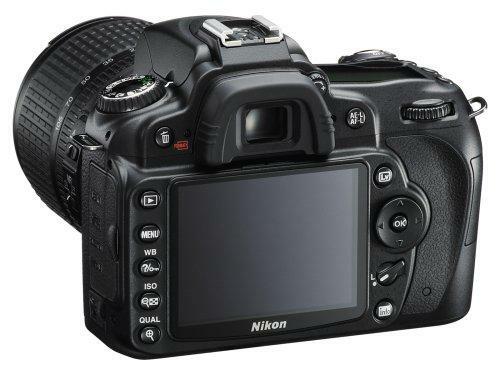 I looked at numerous sites for the best mid-level digital SLR reviews and the Nikon was the best of the group. 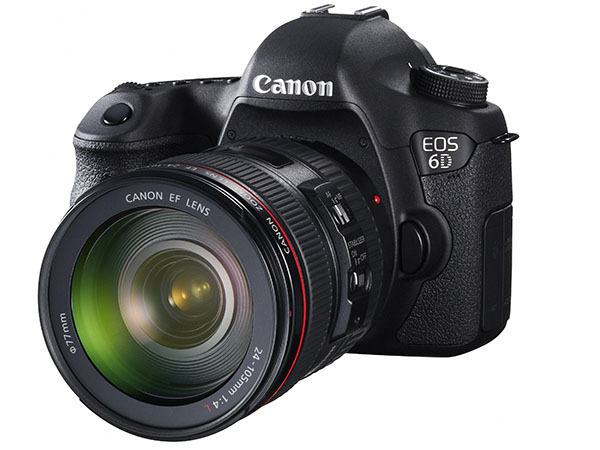 the best DSLR for me!!!!! Best price I found for a USA model with full warranty. I do love my D90. But I love my D90! Summary if you're looking for the best DLSR.......go for the D-90...it's worth it...trust me. Easy to use the basic features, advance features take some learning. The HD video feature entirely depends on how good you can handle manual zoom/focus controls at the same time. Camera offers full range of features (bracketing, DOF preview, on camera exposure adjustments for camera and flash, etc). Very Nice Feature Set--Intuitive Controls! It's 'wheels' or dials that you rotate to activate certain functions along with a big 3.5 inch screen, a dust reduction system and anti shake feature, several scene modes and a relatively easy menu feature. This's full of features for the money and well worth every penny. The wide range of features have enabled me to experiment and learn quite a bit more than I'd have been able to with less of a feature set. we're first time users of SLR & this unit is very impressive. Removing battery and reinserting it generally alleviates the annoying problem. Nice unit, fast, problems with flash. I don't think I'll buy another camera for a long time. Sometimes it'd error and wouldn't even turn off without removing the battery completely. Camera at times locks up with an error code which isn't explained in manual. I found out that many people who bought this camera about the same time I did suffer the same problem. A full day shooting no problem with the D90 with a single stock battery. I gave it a 2 star review instead of 1 because the problem can be fixed usually by just twisting the lens a bit, but you still shouldn't have a problem like this with a new $1200 camera. Well there are a lot of great reviews as well so I figured the chances of getting a camera and lens with this problem were low. I'd recommend buying d90 if even for entry users. 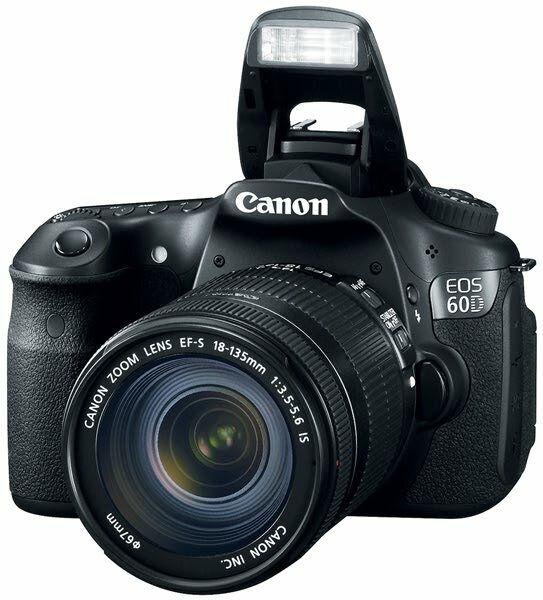 I'd recommend this camera to anyone looking to buy a DSLR in this price range. 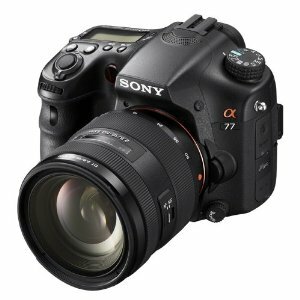 Before buying this camera and upgrading from my D40, I made sure I did my home work and read the reviews. But for someone with no money to keep buying the latest cameras, this serves me well for my photographic needs. I couldn't but buy a new lens. Summary The D80 is now a real buy, but if you've a few more bucks, the extra features on the D90 make it worth buying, like the LCD screen, live view, larger sensor, dust reduction and extra in-camera editing. But overall i LOVE this camera and would buy it again. won't regret for buying this and don't have to thing of upgrade sooner. I'd buy it again just for that. It takes significantly better pictures because of its larger dynamic range and better colors (ADR) and better white balance. Pros Better image quality (IQ) across the board in side-by side comparisons . Excellent low-light performance . Full range of legacy Lenses with autofocus support . Cons Video implementation is "beta-level" at best. I'll go back to Canon as I feel they're built better and have better reliability; they're also a better value for the money. Pros GREAT PICTURE QUALITY, BEST INTERFACE, SUPERB LCD SCREEN, 4.5 FPS, IMPRESSIVE HIGH ISO PHOTOS. Obviously the 300 is a slightly more professional camera with a better frame, faster shutter, better autofocus, etc., but the D90 is so close to it and comes with a slightly better sensor and is $500 cheaper. In camera photo editing is better than. That doesn't yield better photo quality than the D90 at 12.2 mp. Better image quality using the same lenses as the D60. The biggest surprise to me is that photos shot using Auto/No Flash are almost always better than photos shot with tweaked settings. At 3200 ISO I personally don't like the quality of my indoor low light photos of people. My Nikon D50 (a lesser model) took better quality photos. They sent me back a note saying my photos came out nicer than the photos the wedding photographer (Canon) gave them! I've used it already and got amazing photos. My first experience with this camera was a wedding and used it in low light (no flash) and took photos from the pews I sat in. The low light, high ISO performance is outstanding. Pros The Photos this camera produces are absolutely nothing short of amazing! Pros: I love this camera, great features & picture quality for the price. Overall, I'm very satisfied with the quality of the pictures - much better response in low light - higher ISO and better focus than the 70. Image quality is truly limited only to the photographer's skill, available imagery, and lens quality. Image quality and dynamic range are superb. If you really want full control over your aperture, shutter speed, ISO, and White Balance, I highly recomment the D90.The pictures are beautiful!. Pros Everything except the video feature. IMAGE QUALITY - I shoot RAW for maximum detail and the ability to adjust settings afterward if necessary - like exposure or white balance. Then switch to full manual and start playing with the depth of field by adjusting ISO, aperture, and shutter speed to fit the situation. Pros Picture quality, design, features, etc. . Cons Video quality. Pros Picture quality, on camera editing capability. Summary The picture quality is wonderful. Pros very well made and excellent picture quality . Cons Video mode not available through view finder . Summary great value for money. The D90 produces quality pictures and it was very easy to use right out box. Takes great pictures, only issue, slow to focus in low light. The difference in picture quality between the D80 and the D90 is VERY noticable, especially if you do much cropping on your pictures. HD video has no auto focus. Works best in manual mode with Auto focus. OK, you wouldn't buy this camera for the sole purpose of shooting video, but I've to say that the video quality is very good even without an auto focus capability. Great Nikon VR lens . Cons Video Recording without auto focus or exposure changes for 5 minutes.....weak, Doesnt look any better than DV at best. Best used in video mode for fixed distance videoing. I believe the video recording needs more work though (auto focus, exposure, and time limit recording) not impressed. First DSLR to have video, but . . . They can't automatically focus while taking video. great image quality and crop image sensor . 2. Pros High image quality with easy to use menu functions. Image quality is truly breathtaking. The image quality and dynamic range is excellent. The image quality, as you'd expect from any Nikon DSLR, is excellent. The image quality is astounding.